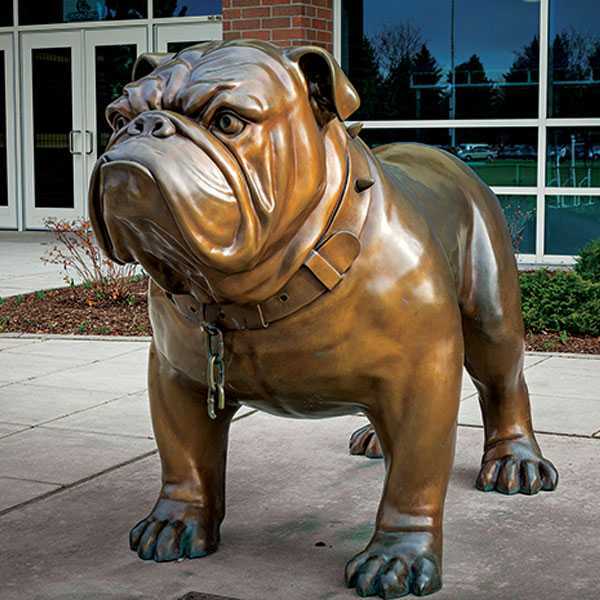 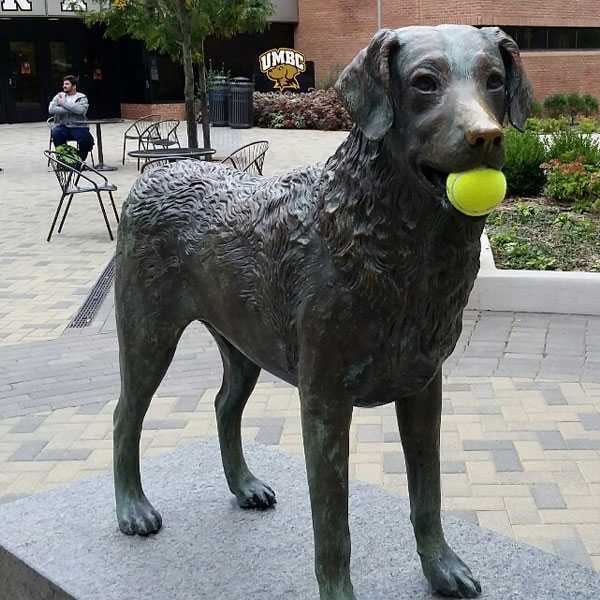 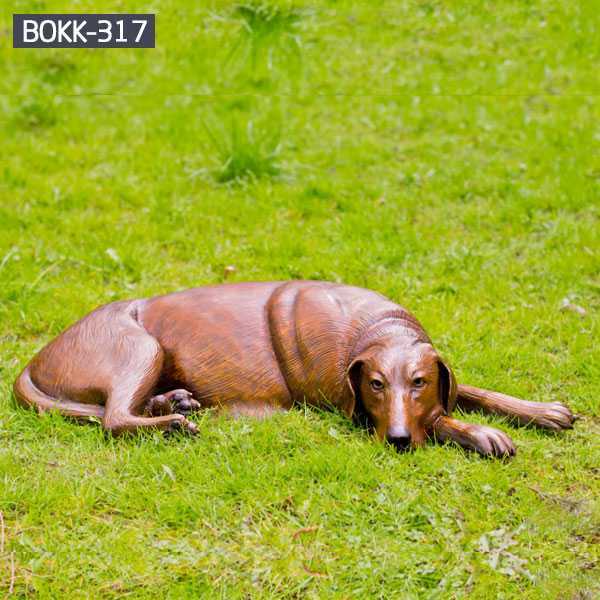 With over 50 Custom Dog Statues from which to choose, there are realistic sculptures for just about every popular breed of dog in the US. 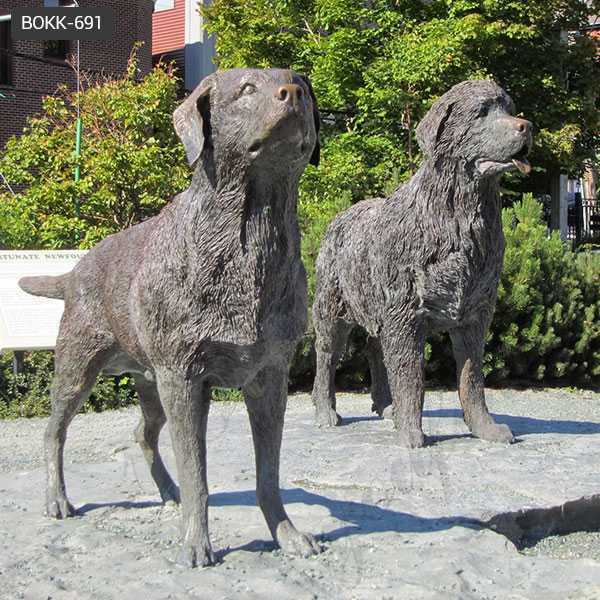 Contact me when you are ready to request a quote for a Custom Dog Statues of your beloved pet “companion”. 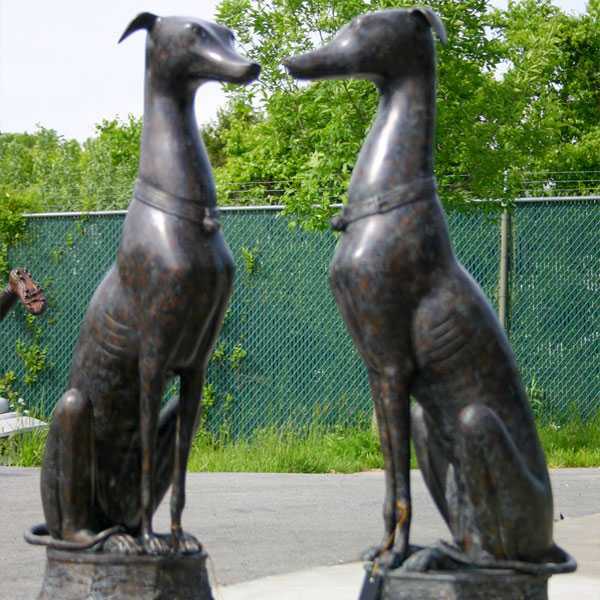 Our Life Size Bronze Greyhound Statues are cast custom just for you, and can be finished with any patina if you wish your sculpture to be another shade of bronze or a different color altogether!It takes a very special talent to be a dog sculptor,especially for Life Size Bronze Greyhound Statues. 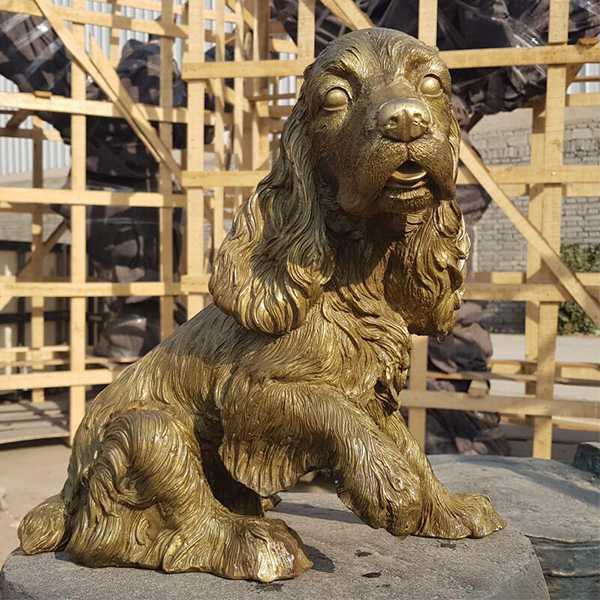 The English Springer Spaniel Garden Statues is a medium-sized compact dog statue.So if there you have some requirement about English Springer Spaniel Garden Statues,please contact with us right now ! 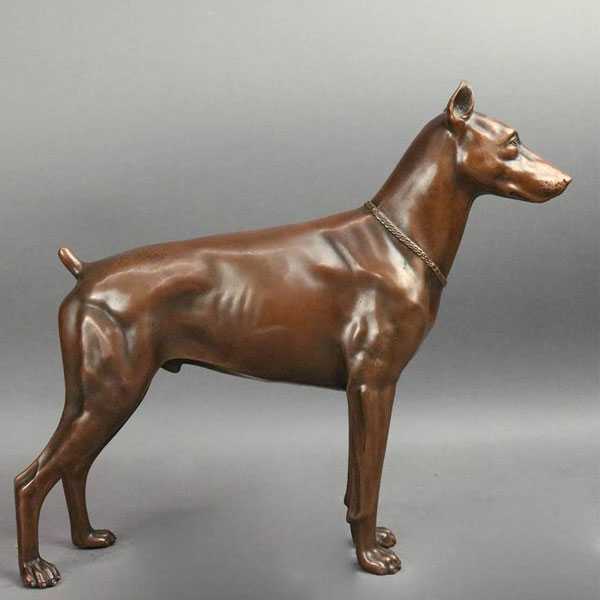 Bronze Sitting Greyhound Statue is a life like replica of the athletic Greyhound dog. 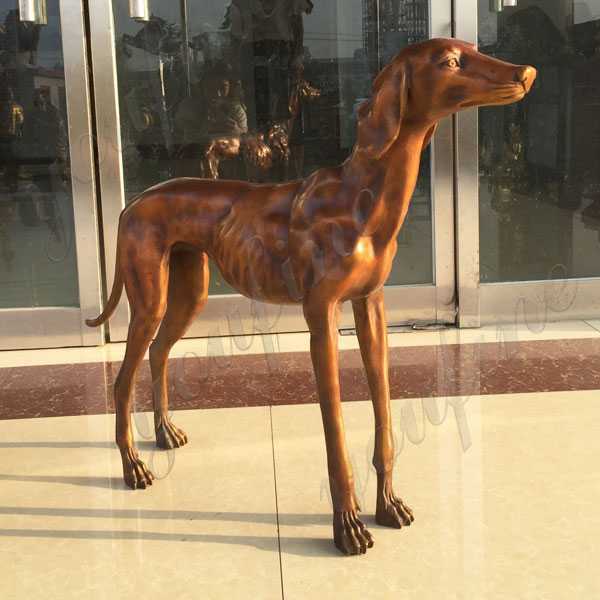 Made with bronze this statue is good for both indoors and outdoors.More details of or interested in Bronze Sitting Greyhound Statue,please contact with us,focusing on bronze casting since 1983.The Greyhound is a breed of dog; a sighthound which has been bred for coursing game and Greyhound racing. 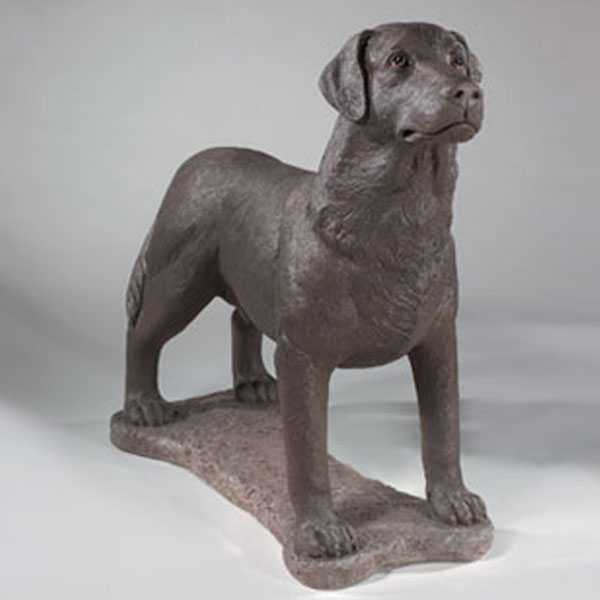 Watch Out for the Dog People won’t help but giggle when they see this potty time Life Size Black Lab Statue in your yard.So contact with us for the Life Size Black Lab Statue,or if you want to custom made any custom bronze sculpture to decor your garden,please contact with us for inquirying,we will give your quickest reply ! 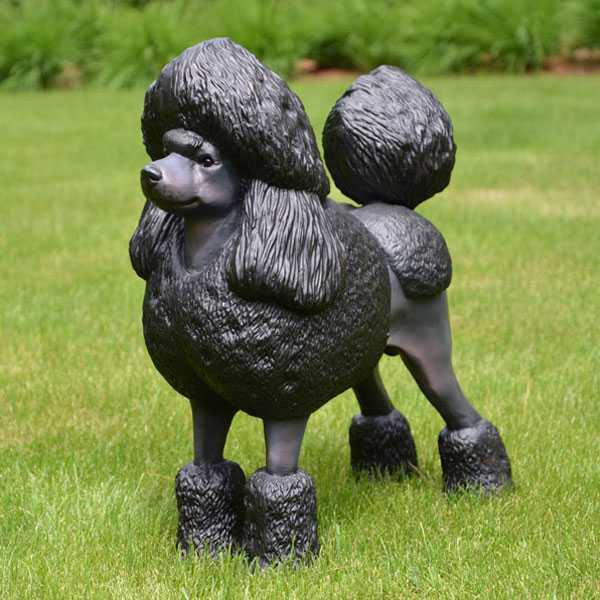 Poodles are available in at least three sizes, including standard, miniature and toy. 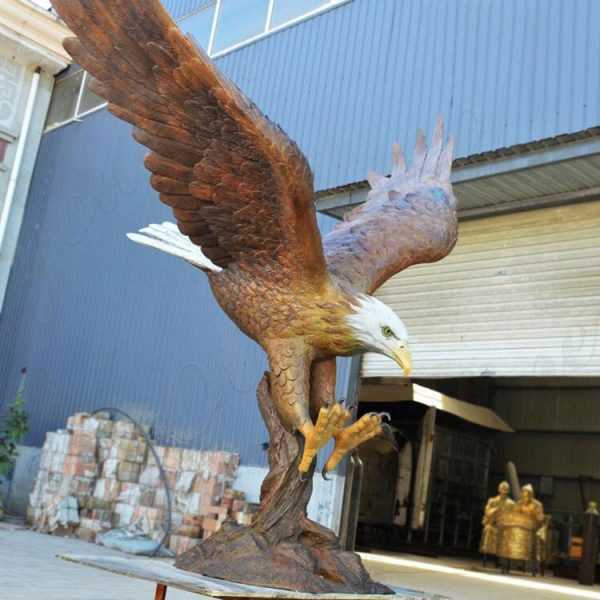 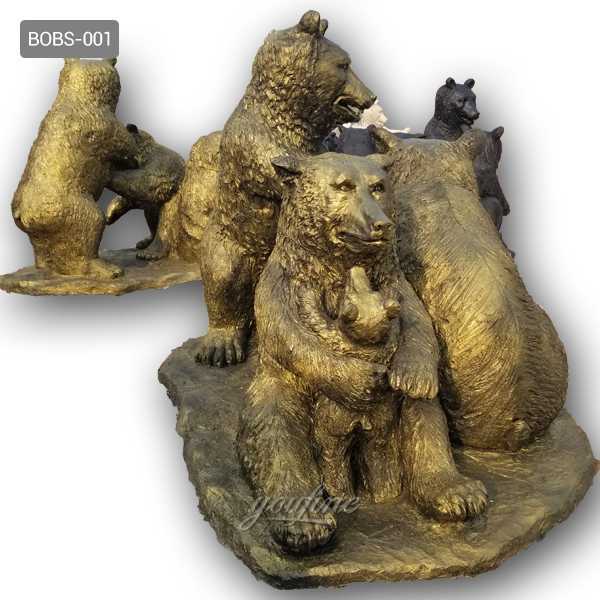 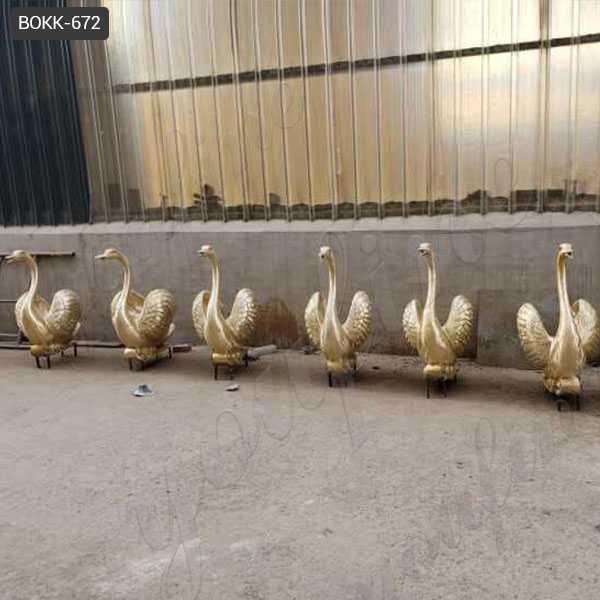 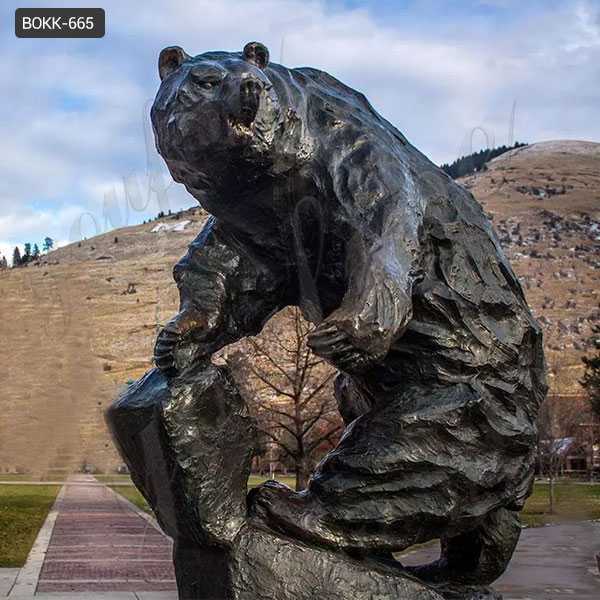 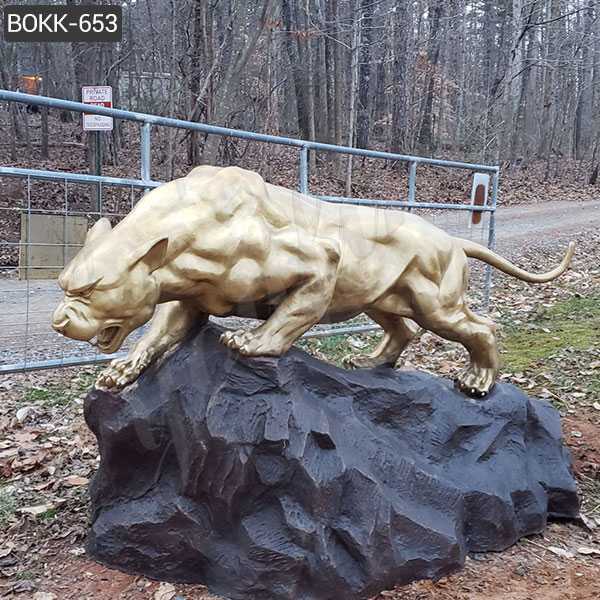 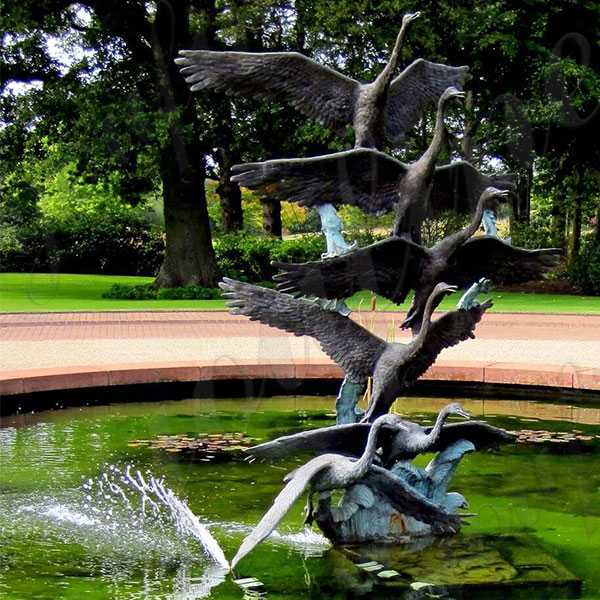 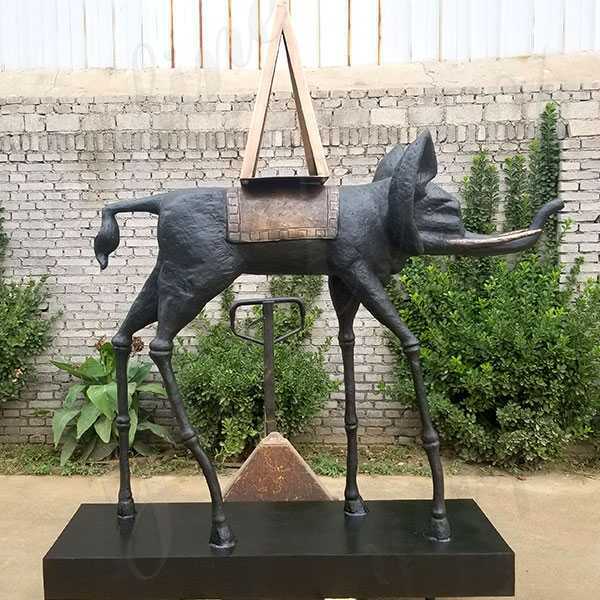 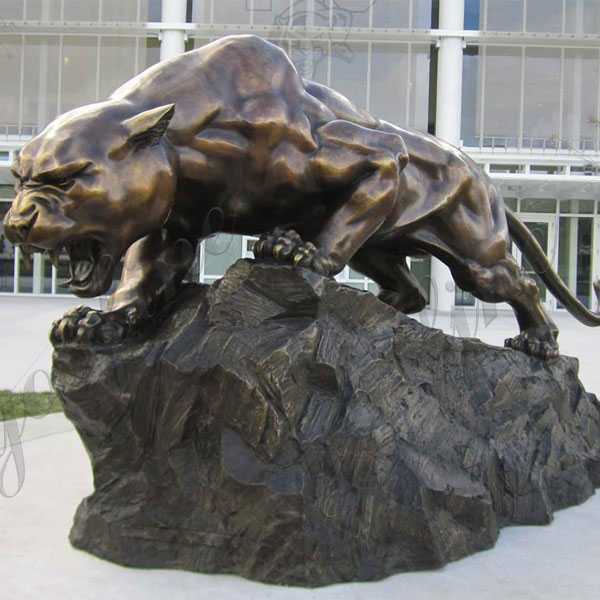 If there you have some requirement about Life Size Standard Poodle Statue ,or want to custom made any bronze statue,please contact with us,for casting bronze ,we are professional ! 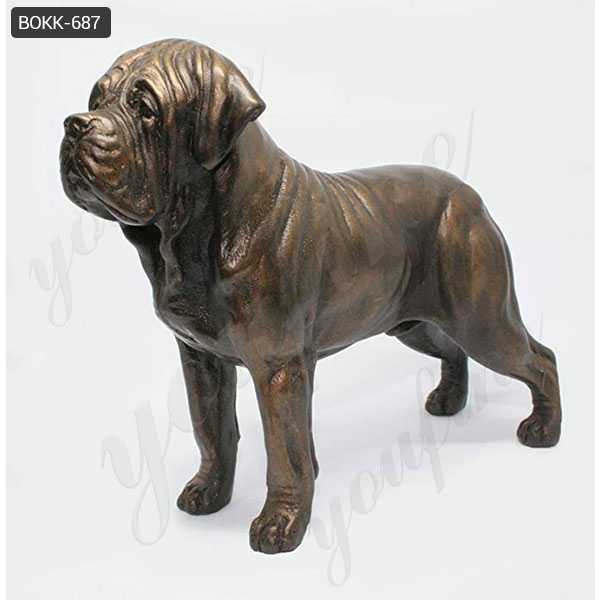 Maltese Dog Garden Statue is an adorable life like replica of the sweet tempered and playful Maltese Dog.Free Shipping on dog statues and garden statues! 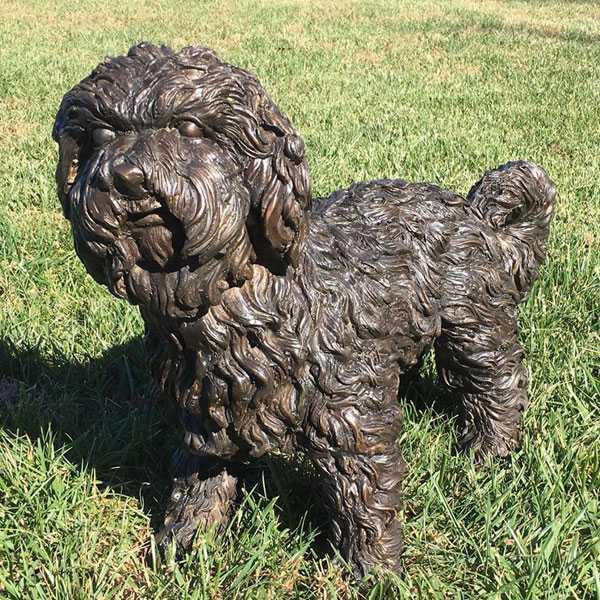 High quality Maltese statue is perfect for garden decor. 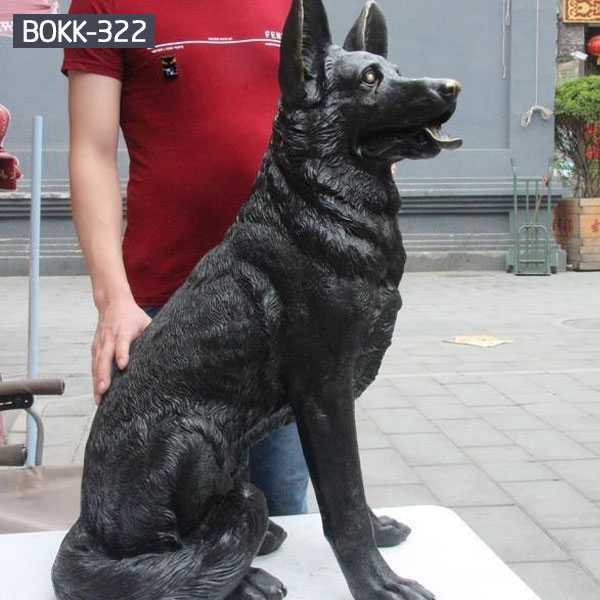 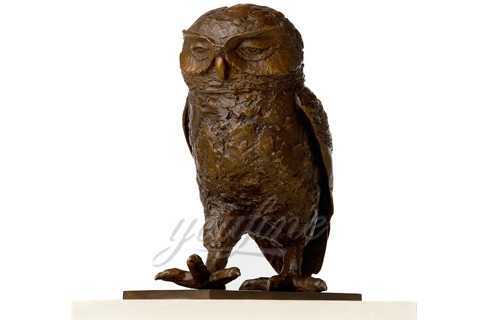 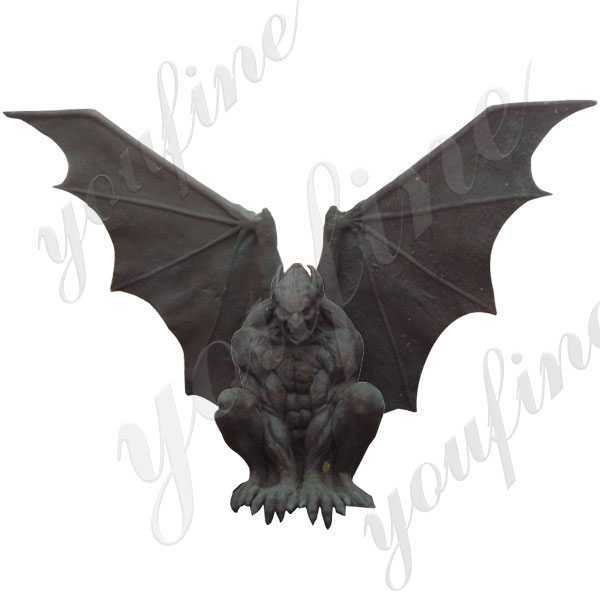 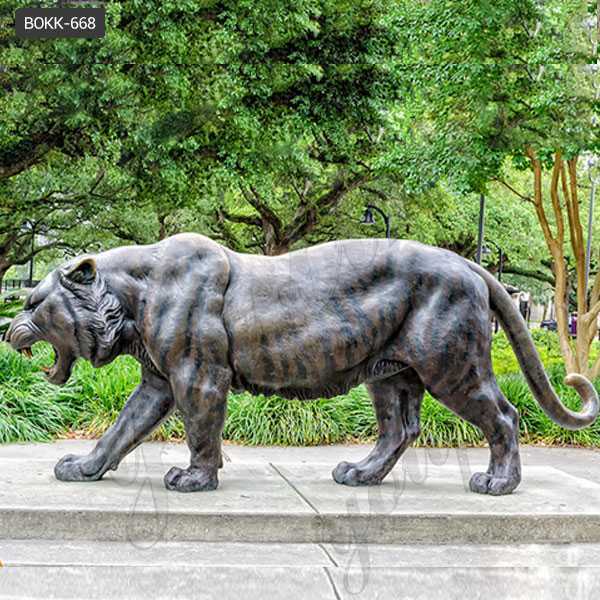 Maltese statue and dog statues made in CHINA.So choosing a Maltese Dog Garden Statue,the YOU FINE ART SCULPTURE is a better place to choose from ! 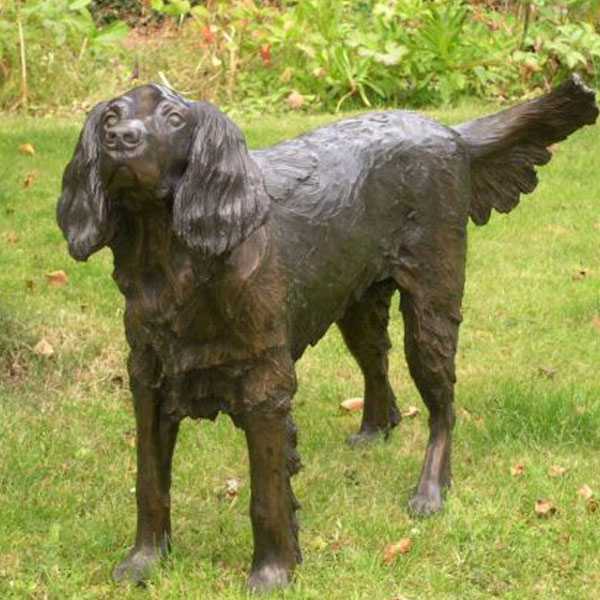 Are you looking for that perfect gift for a friend, or are you looking to remember that cheeky English Springer Spaniel Garden Statues pup forever.The English Springer Spaniel is a breed of gun dog in the Spaniel family traditionally used for flushing and retrieving game.